Realtor®, GRI, Cindy has joined RE/MAX Associated Realty, Vero Beach. 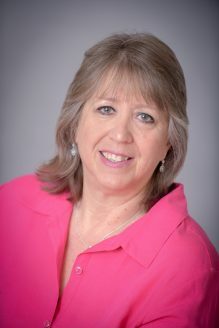 A RE/MAX agent since relocating to the area in 1999, Cindy Leonard brings years of residential real estate experience to her clients and her new brokerage. Cindy Leonard began her real estate career in upstate New York with Realty USA in 1996. Since then, she has helped hundreds of home buyers and sellers to realize their home ownership dreams. Earlier in 2015, Cindy Leonard earned the prestigious Graduate, Realtor® Institute (GRI) designation, presented by the National Association of Realtors® (NAR).